Sometimes you want to record some sort of client interaction- just to have the information there in case you want to refer to it later. You can add a meeting or task and record time for it by following the procedure for adding historical time to Aero. 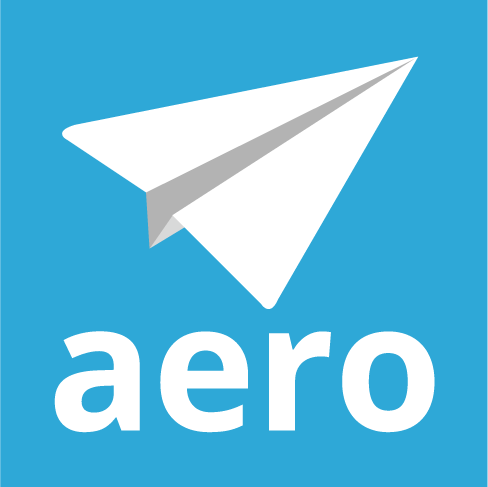 The method outlined below will allow you to add notes, a task, or even an email to Aero without also adding time. Fill out the required fields, choose a Company if desired and put your notes in the Description box. On the next screen, change the Category to Other (for notes) and change the Status to Completed (if you don't need to follow up on these notes). How can I add more than one procedure to the same step? I deferred an Aero and now my Time Notes are gone! Why does Aero keep logging me out?